Lori Thomas (@bionic_jackrabbit) My car keys have traveled more than my car Posted almost 7 years ago. Andres Anderson (@idolizedlawyer) By the time we get people to stop using their phones while driving, we will have self driving driving cars, allowing us to use our phones while driving. Posted about 7 years ago. 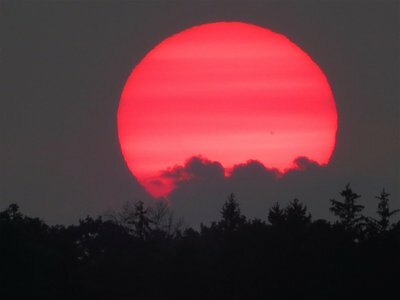 Kyle Mathews (@sunset_lover) BIG RED SUN Posted about 7 years ago. Steve Wolfenbarger (@wombduke) It annoys the piss out of me that all cars' turning signals tick at slightly different intervals. Posted about 7 years ago. Kobe Bryant (@kobebryant) Are You A Different Animal, And The Same Beast Posted over 7 years ago. 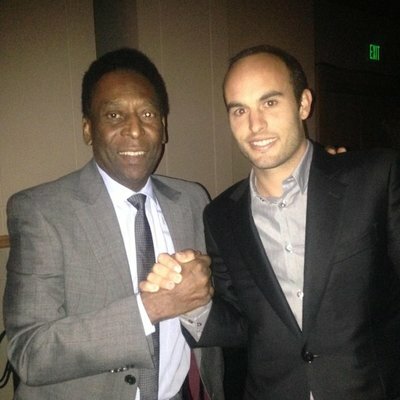 Landon Donovan (@landondonovan) A pleasure to meet this legend Posted over 7 years ago. Eric Gonzalez (@twinpair) FIRST EVER POST! 😉 Posted over 7 years ago.